On Separation, clients often feel extremely anxious about what will happen to their home, savings and their future. There is no more important time to have clear and direct advice. Increasingly, Pensions form a significant part of the assets for division, but the nature of Pensions means that it is not as simple as it appears to deal with them. There are frequently issues surrounding the valuation of Pension benefits, issues about which Pension should be shared, if there are several, and whether the aim is to achieve equal income in later life. In addition, it is possible for a party to suggest offsetting the Pension against any other capital assets if they wish to keep the Pension intact. Trust assets also need careful consideration and investigation is sometimes required as to the terms of the trusts, the assets under it and the discretion of the trustees to ascertain exactly what benefit the trust provides. If such information is not forthcoming then applications to the Court may be necessary. Family Businesses are often a source of conflict in settling matters, particularly if both parties feel that they have contributed and should receive some share of the value. Often, businesses simply cannot raise funds or have no liquidity and careful thought needs to be given to settlement terms to ensure that the business is not damaged, the parties achieve fair settlement and their exposure in terms of tax is limited. 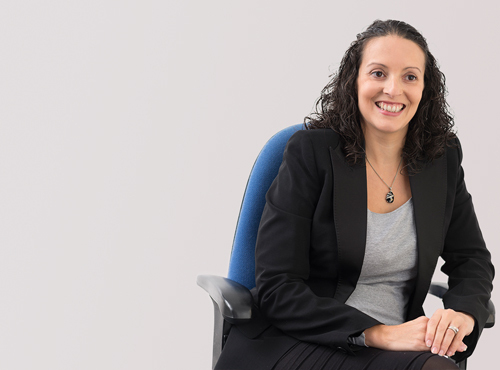 With Louise's help you will be able to navigate a way through the finances to reach a settlement that allows you to move on financially and emotionally and this need not necessarily involve Court proceedings. Louise can advise you about the possibility of Mediation as a way of resolving matters.